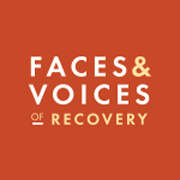 Many of us in long-term recovery understand the power and importance of putting a face and voice on recovery. 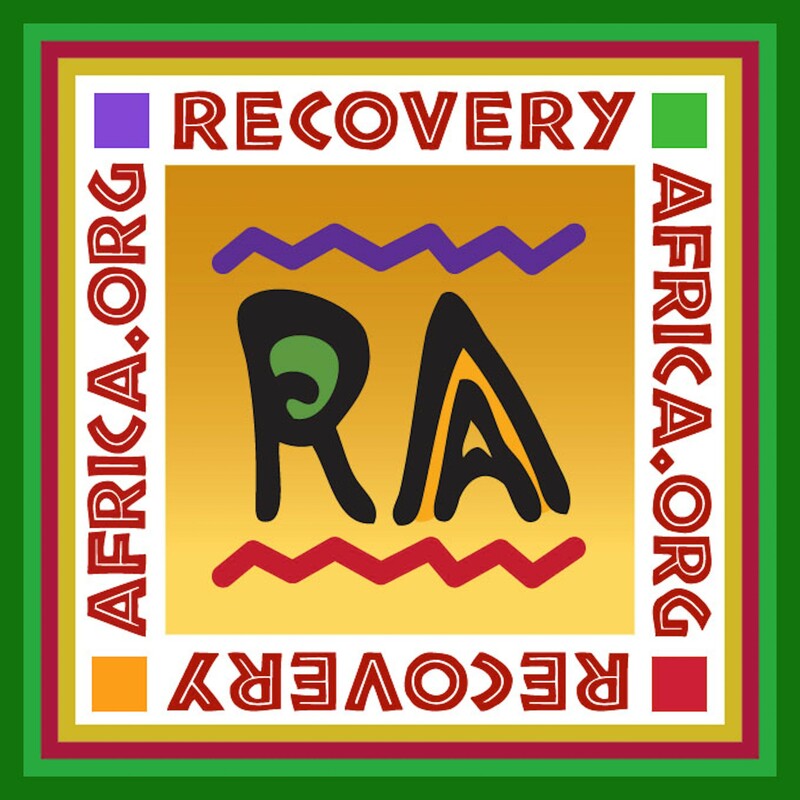 We understand that by being a vocal and visible voice for recovery, we demonstrate that recovery is in fact possible for all - even those once deemed the most hopeless and despondent. We recognize that in being open and authentic about our recovery status, we have transformative opportunities to significantly reduce the stigma, discrimination and shame that accompanies substance use disorder. 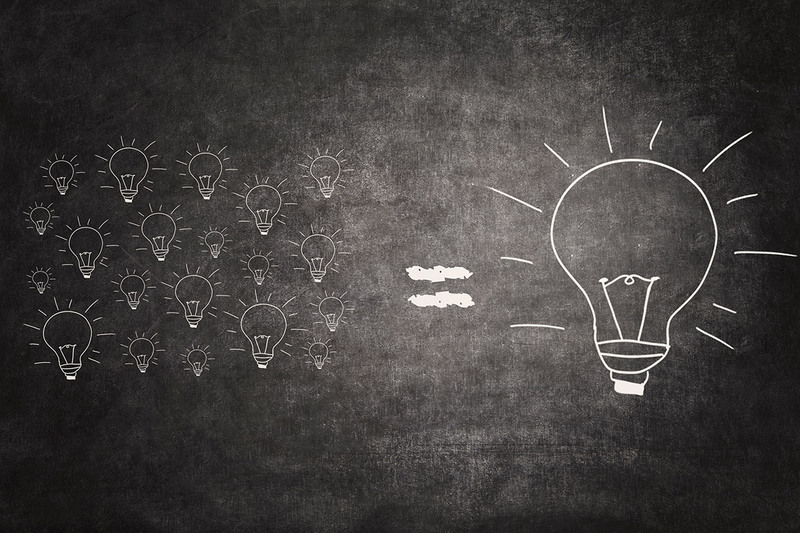 Yes, our stories have power; the power to transform hearts and minds as well as to educate and inform organizations, communities and policy makers. For me, one of the most powerful benefits of being a vocal and visible voice for recovery has been the opportunity to support family members. When a loved one is struggling with substance misuse, family members often find themselves completely in the dark about what to do to best support their loved one and where to even begin to turn for help. 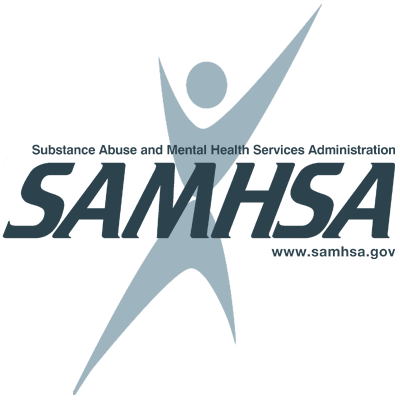 In most communities, navigating insurance companies and behavioral health systems can be a daunting task for even the most informed and experienced of us. 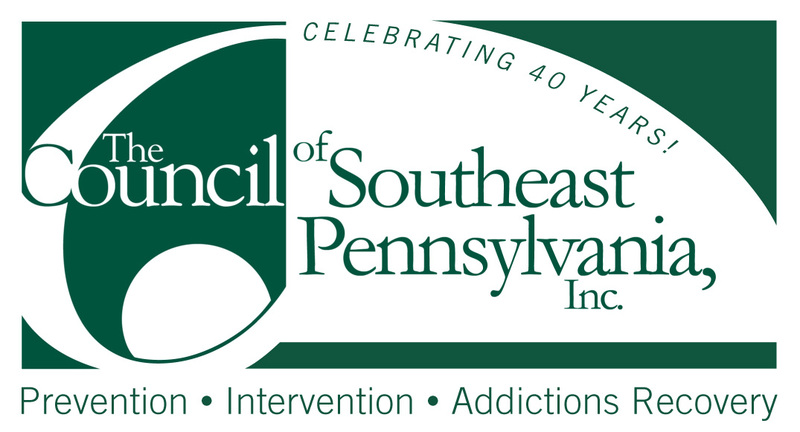 For family members who have no experience, education or training around addiction, early intervention, treatment and recovery support services, the whole experience can be overwhelming, scary, frustrating and downright traumatic. It often isn’t until a time of family crisis that family members intentionally seek out information regarding how to help somebody struggling with substance misuse. For those of us who have experienced crisis, we know how difficult it can be. Many of us can tap into the feelings associated with grasping at straws in a time of fear, panic and uncertainty. By being a vocal and visible voice for recovery, we have an extraordinary opportunity to be that straw. When we are open about our recovery status, family members of a loved one struggling with substance misuse know somebody they can reach out to for guidance and support. I cannot count how many times I have received a message or phone call from a family member in their time of crisis – a mom, dad, sibling, partner, cousin, etc. who did not know where to turn and reached out simply because they knew I am a person in recovery. I cannot count how many sighs of relief, expressions of gratitude and frankly, saved lives can be attributed to my openness about my recovery status allowing me to simply be a beacon of hope and a source of resource support in a family’s time of need. 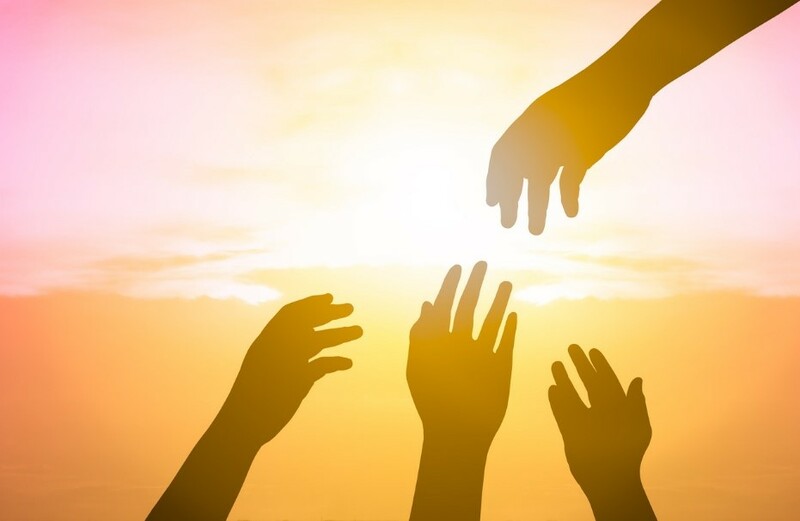 The reality is that all of us who have found solutions to overcoming a substance use disorder have the same powerful opportunity to pay it forward and support others in this way. The amazing part is that the key thing required is for more and more of us to simply strip away shame and be open and authentic about our or our loved one’s recovery status. If the people in our circles of influence have no idea that we are a person or family in recovery, we lose that opportunity to be the straw they grasp for in their time of dire need. We need as many straws of hope possible to be available to families across the country – we need as many beacons of hope to be available during a family’s darkest days. Yes, our stories have power; the power to make solutions available, accessible and known to the families that surround us.